This property has sold, thank you for your interest. Majestic Mountain Views make an awesome backdrop from the living areas of this large summit stone family home. Offering large living spaces and a sunny conservatory. 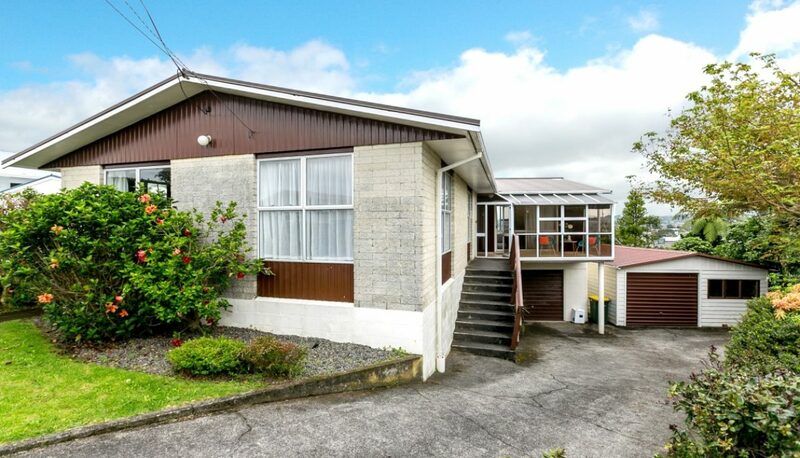 This home has four large bedrooms internal access two single garages and a carport on a well fenced child friendly section.